TAU International is home to more than 2,500 students per year coming from all corners of the world.Together, they create a warm international community. Read on to get to know some of our current students – the next generation of innovators and leaders. I made lasting friendships on the OSP program, and the trips were incredible. 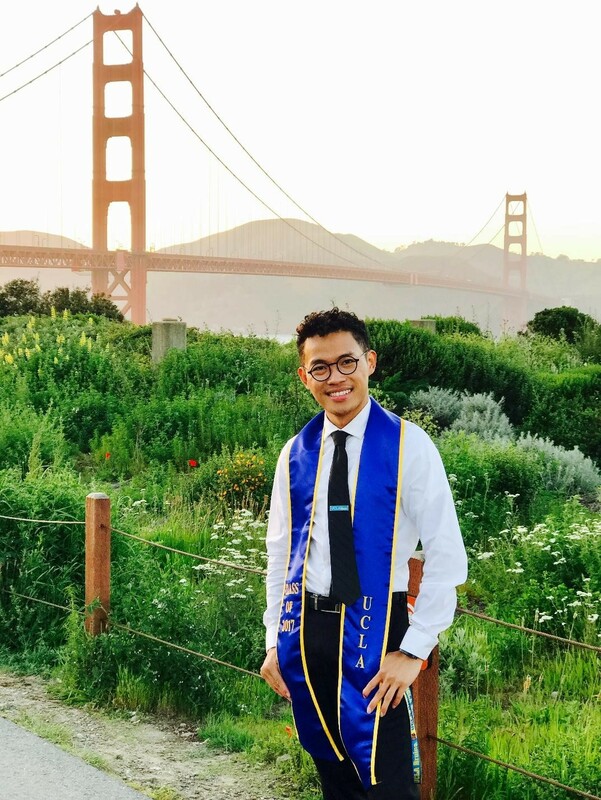 I would feel confident in recommending TAU to friends and peers, as it was truly the most rewarding semester of my life. 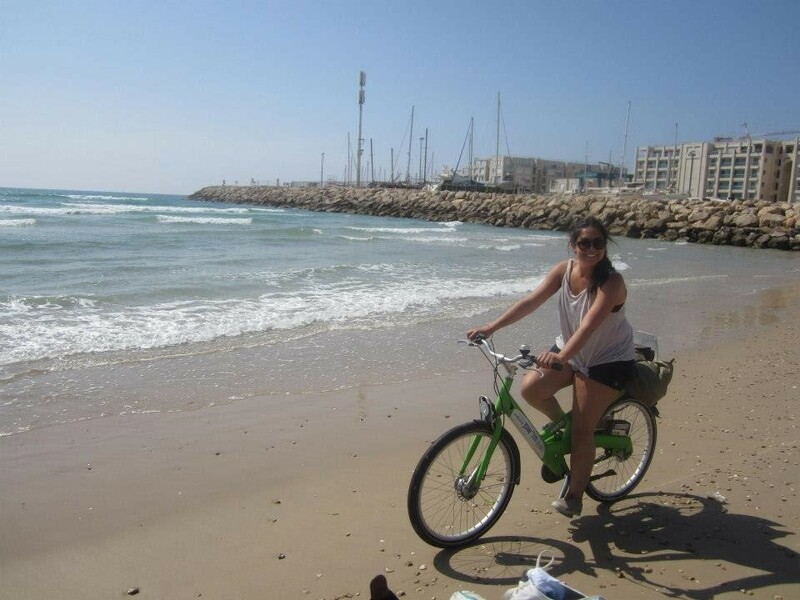 I absolutely loved every moment of studying abroad at Tel Aviv University. The Overseas Program offered us unparalleled experiences and memories that I will carry on with me for the rest of my life. 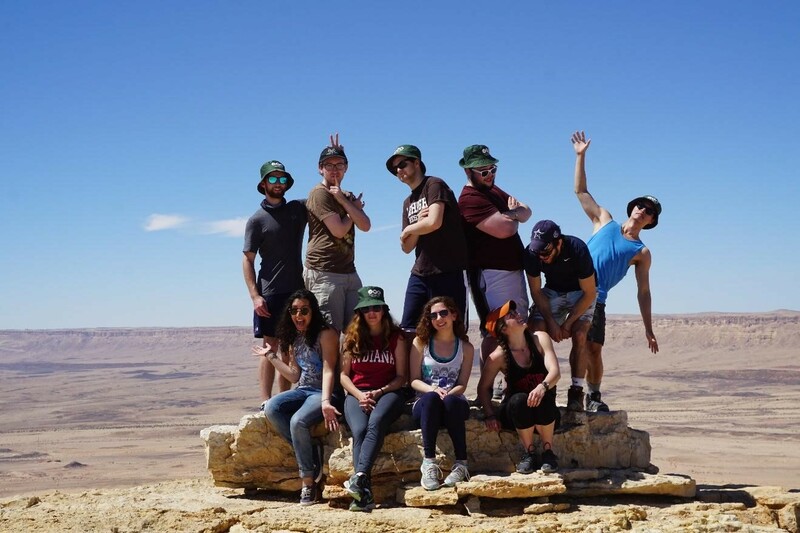 I would suggest this program to anyone who desires to connect with Israel with their peers in an academic and rewarding experience. Thank you to everyone who made this program what it was! I could not have asked for a more perfect experience than OSP. The people I met on the program had so much character and heart, something you don't find everywhere. Israel, especially TLV, is a special place and therefore the people that choose to study here for a semester have to be special as well. I learned so much about myself, as a friend and as someone about to enter the workforce. I was able to perfect my Hebrew, a long standing goal of mine, and enjoyed every second of it. I didn't say the word "no" all semester and that was the best mindset I could've had. Studying for my MA in Security and Diplomacy at Tel Aviv University has been an incredible experience. From the pace of a rigorous start, to the amazing experience of being taught by dedicated professors who are experts in their respective fields, I can confidently say I have been prepared for a solid career in defense, and even Foreign Service. TAU is very competitive, be ready! The Skills I have gained in the TAU MA in Conflict Resolution and Mediation Program, ranging from negotiations to understanding complex political matters, gave me a leg-up in pursuing jobs. I was even given a preliminary offer with the US government during my first semester based on this. 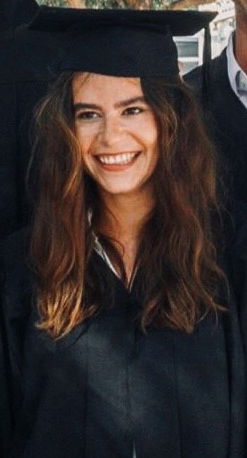 What made the MA in Political Science at Tel Aviv University unique for me was its constructive balance, cultural diversity and overall its academic freedom. The program is truly diverse in terms of nationalities, religions and opinions. If you want to understand international politics, you have to understand both differences and similarities in values. This diversity of perspectives was the backbone for vibrant in-class discussions coupled with political empathy. These 25 days were like living in a dream for me. TAU is a perfect place to study. It was one of the top best experiences of my life. The trips were awesome, and people around are really helpful; plus the course was amazing. Israel is really an astounding Nation! Tel Aviv University will have a special place in my heart. It is rather lovely to have been able to experience life in here, which is totally different from the places where I have lived in. 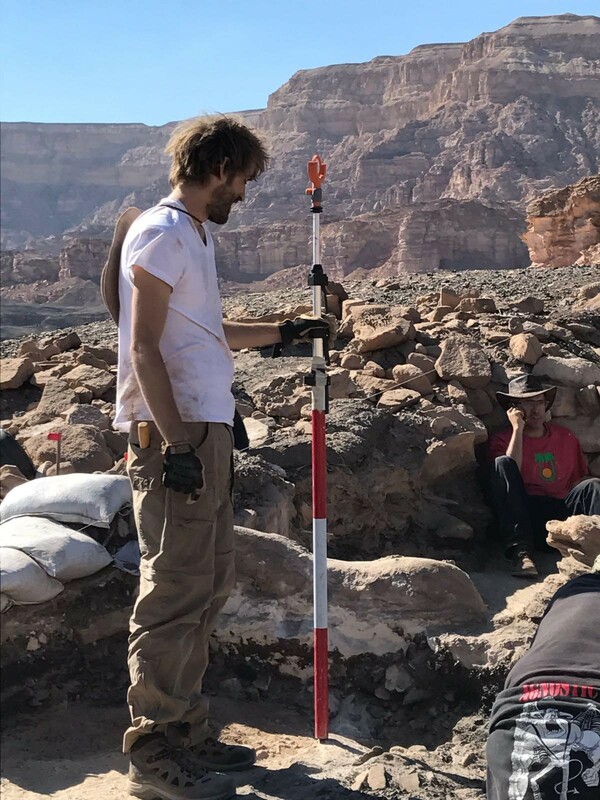 My experience in the International MA in archaeology program at TAU has been one of the best experiences of my life. Studying here has allowed me many opportunities to meet and learn from the top in the field, gain valuable experience, and to be a participant on the frontlines of research and discovery. 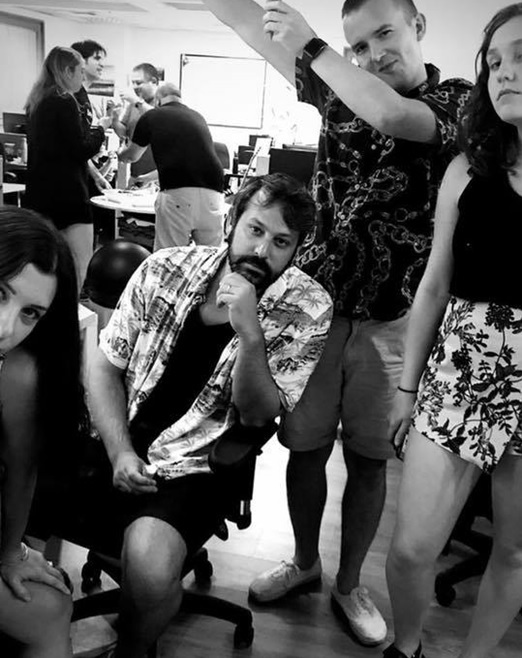 The summer internship course was one of the best experiences I could have ever asked for. It exceeded my expectations in so many ways that I can't even describe it. During this program, I learned a lot about the startup nation, I met people from all over the world and I even found out about my strengths and skills in the work field. Besides that, I got the chance to be in the best city in the world, Tel Aviv. Israel to me has become my hometown, in which I can easily say I feel proud, safe and even part of. So, whoever has the opportunity to spend these 7 weeks in Tel Aviv, doing this program, I'd say for you not to think twice. 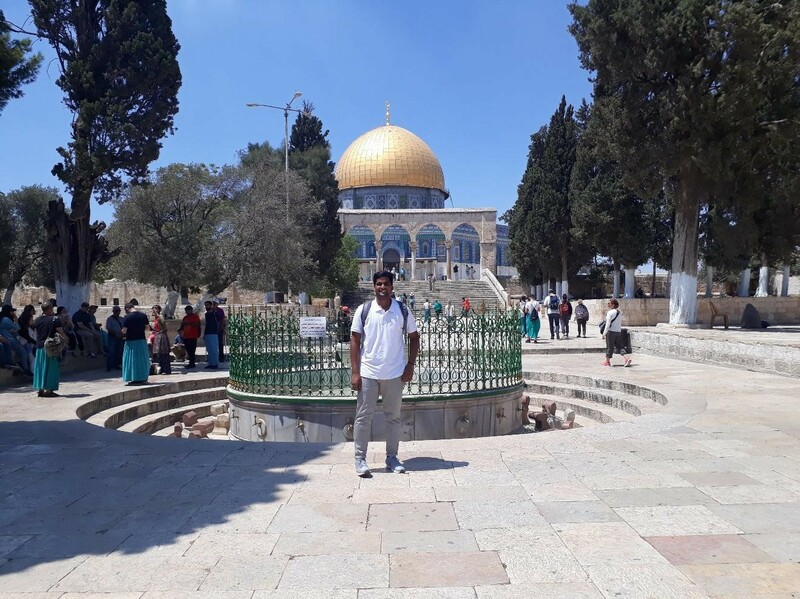 I came to Israel in January 2018 all the way from Sydney, Australia, to study at TAU in their semester abroad and internship program. Despite knowing nobody within the country, not being Jewish, and being relatively ignorant of the true situation within its borders. 6 months later, I can safely say with confidence that it was one of the best experiences of my life. 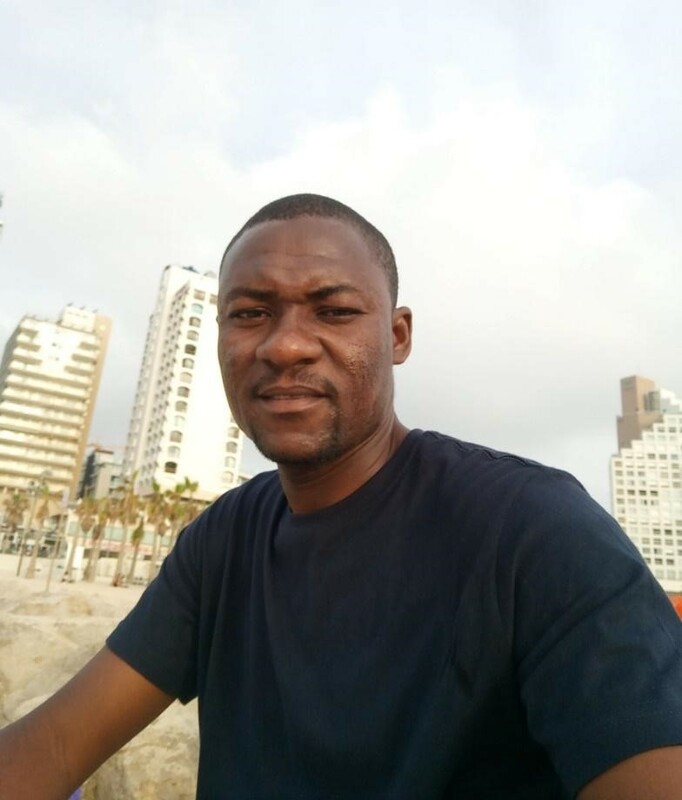 TAU offers great academic, social and cultural experiences for its international students, and was more than accommodating in helping me integrate into the 'Tel Aviv' lifestyle. I made new friends, embraced new experiences of all forms, and most importantly my opinion of how I perceive the middle-east, and Israel specifically has now changed forever. I can't wait to go back in the near future and meet all of my new Israeli friends again and revisit all the wonderful experiences which I had here. 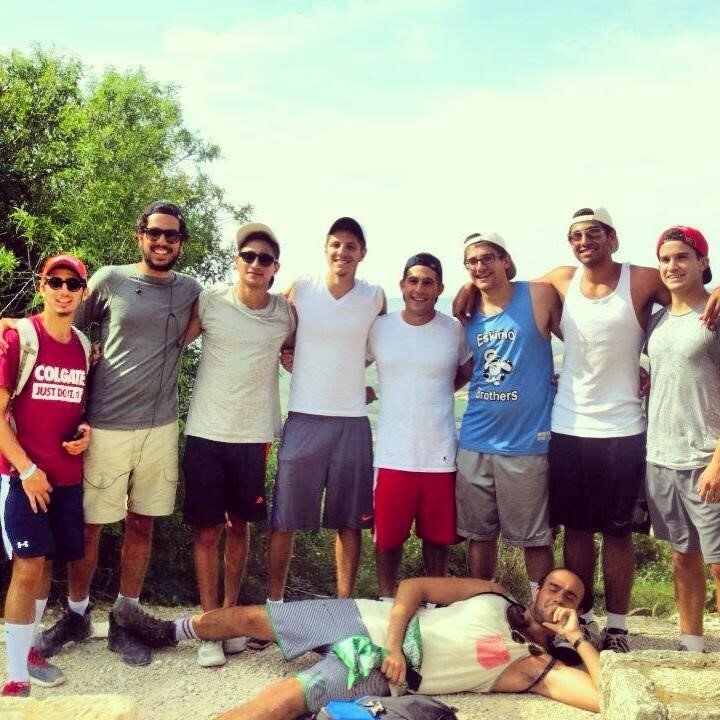 Thank you TAU, and thank you Israel, for giving me one of the best experiences of my life! 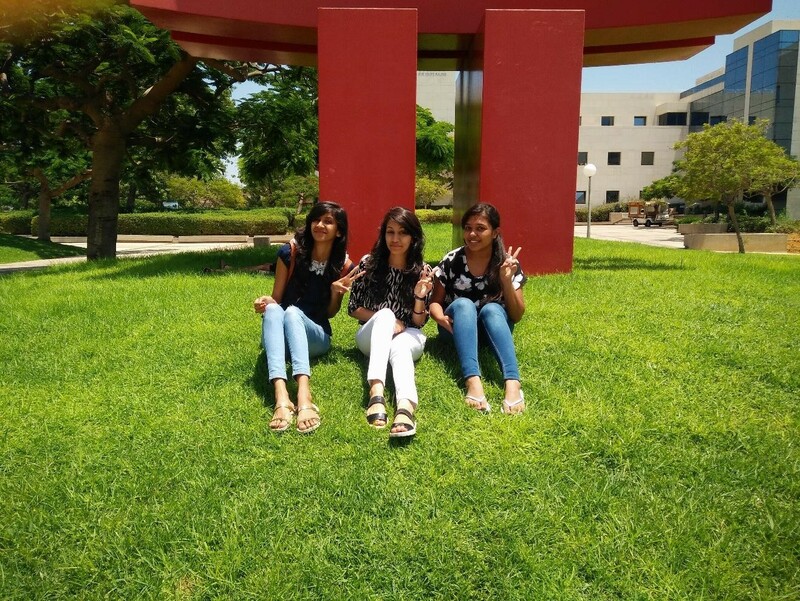 I could not have been happier with my experience in Tel Aviv University's Summer Internship Program. 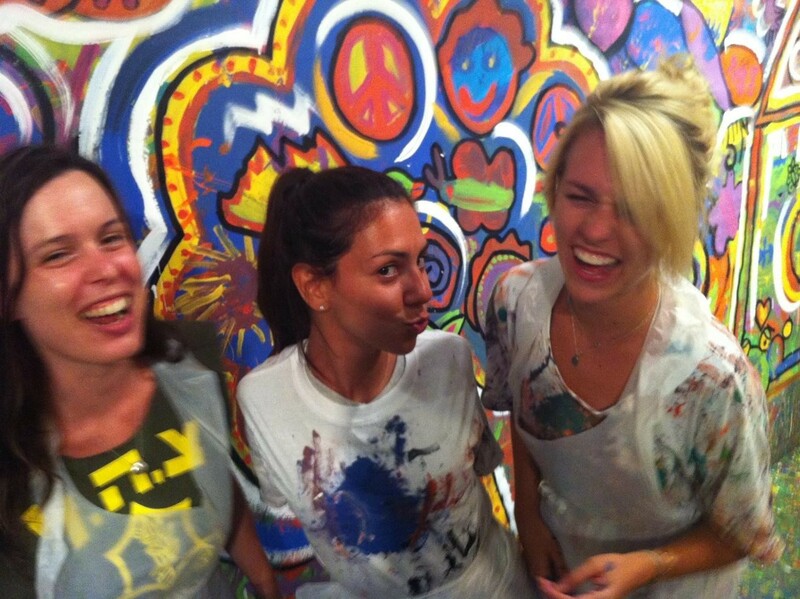 My internship was ideal: engaging work and a spectacular office environment that made me excited to come in every day. 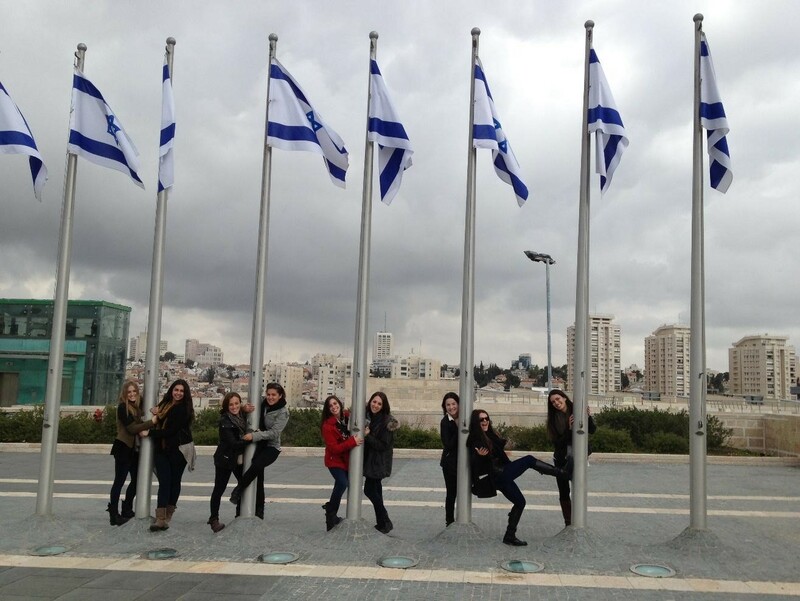 In addition, I had the opportunity to build friendships and enjoy Tel Aviv with a new group of peers. If you're thinking of spending the summer in Israel or finding international work experience, do not hesitate to apply! TAU is an amazing university with a really cool atmosphere to study in. Really loved the people here, the teacher's and also the beauty of Israel. At the entrepreneurship program there was an amazing exchange of creative and innovative business idea, a lot of brainstorming which helped to think in right direction! It was fabulous! 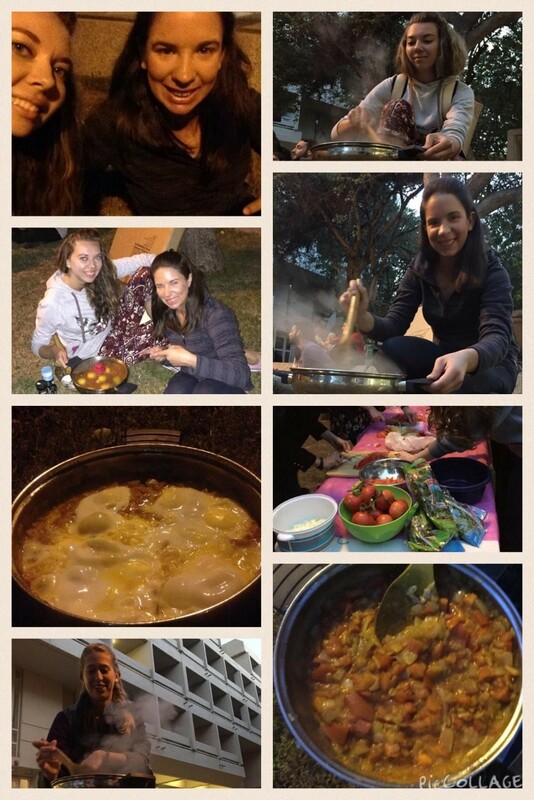 Made memories during this stay of 23 days in Tel Aviv and yes learning in such a wonderful university is worth it! I acquired many skills in entrepreneurship - my specialization course in TAU. Thank you for such an amazing lifetime experience. 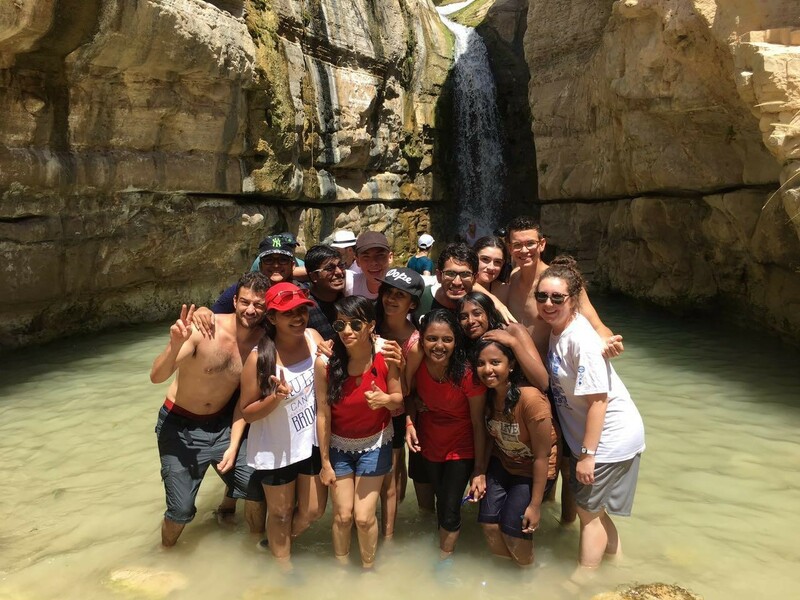 I had an amazing experience, and would recommend this program… I suggest everyone to really take advantage of all the activities from the university, but also around the Tel Aviv in general. Get to know the "locals" and go to activities with them too! 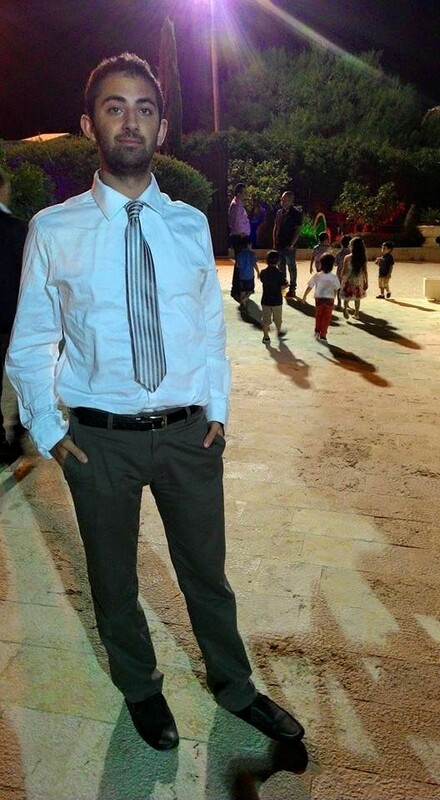 Studying at Tel Aviv University over the summer was an incredible experience. I felt at home right away, while still having completely freedom to explore the city and country. The dorms were convenient both for class, and as a soft landing to find an apartment. The organized trips were great and the country in and of itself is very navigable by tourists and visitors. 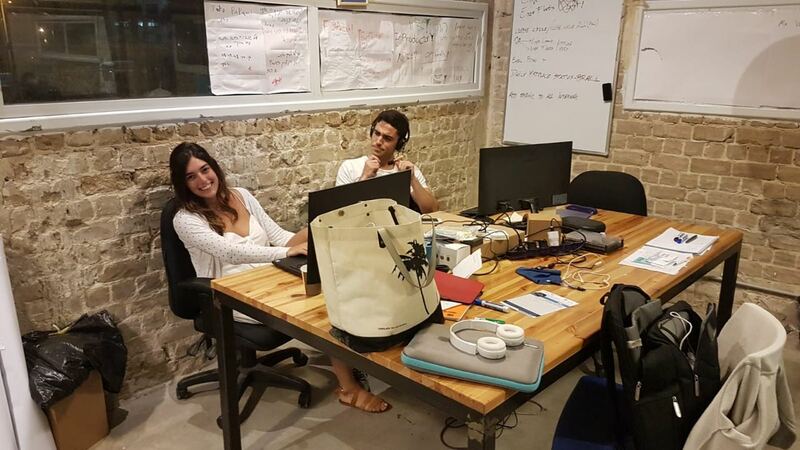 I love Tel Aviv, and summer Ulpan was the perfect introduction to it.